Inspiration – a London garden, awakening in the first light of day. 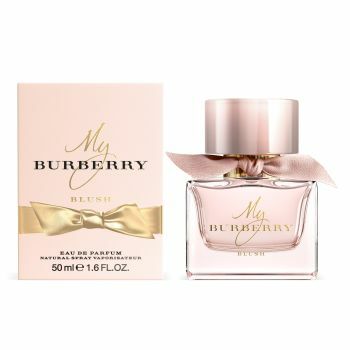 Introducing My Burberry Blush – a sparkling and intensely feminine Eau de Parfum joins the My Burberry collection. Step back into a London garden as it awakens in the first light of day. The new Eau de Parfum captures the senses as blossoming flowers pop with a spirited burst of energy, whilst dapples of fresh, glowing light playfully weave, twist and turn through the flora.